We all have the want to spruce things up a bit and create that fresh new environment to come home to. We’re going to show you a few Quick Home Improvements you can do on the weekend! 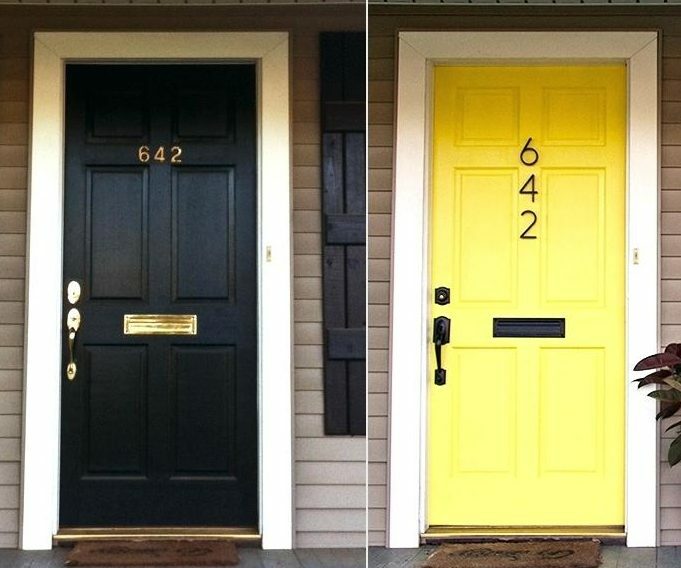 One of the easiest things you can do to freshen up your home’s exterior is painting your front door. This entryway is your statement piece! It’s the first thing you see after a long day at work and the first thing your friends see as they visit for game night. 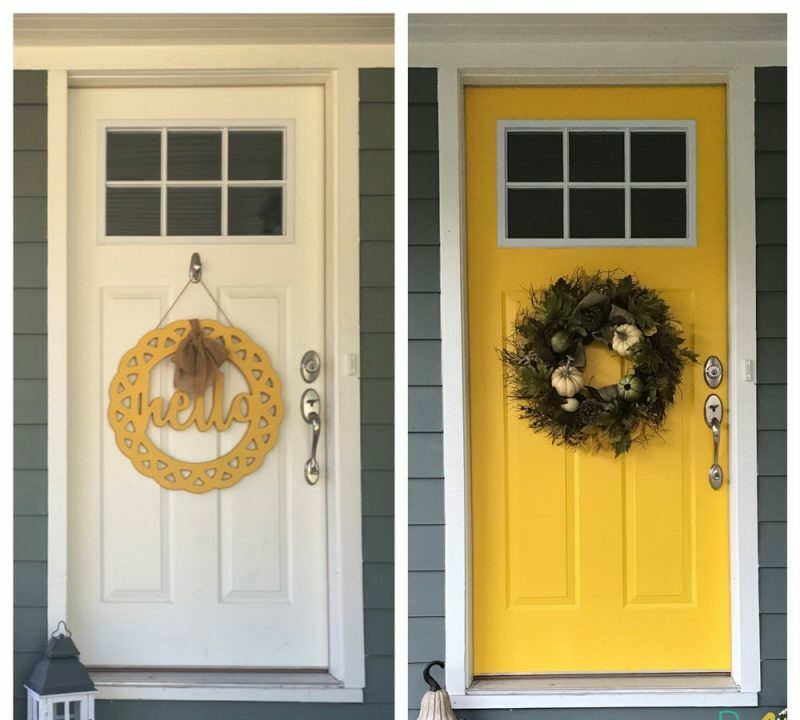 Whether you’re changing the color or putting a fresh coat of paint over the old color, this Quick Home Improvement stands out. Now it’s time to paint! See, it’s as easy as that! BONUS TIP: Change out your door knobs for a mid-century or modern look. The choices are endless! Okay now, this may sound like a big task, but it doesn’t have to be. 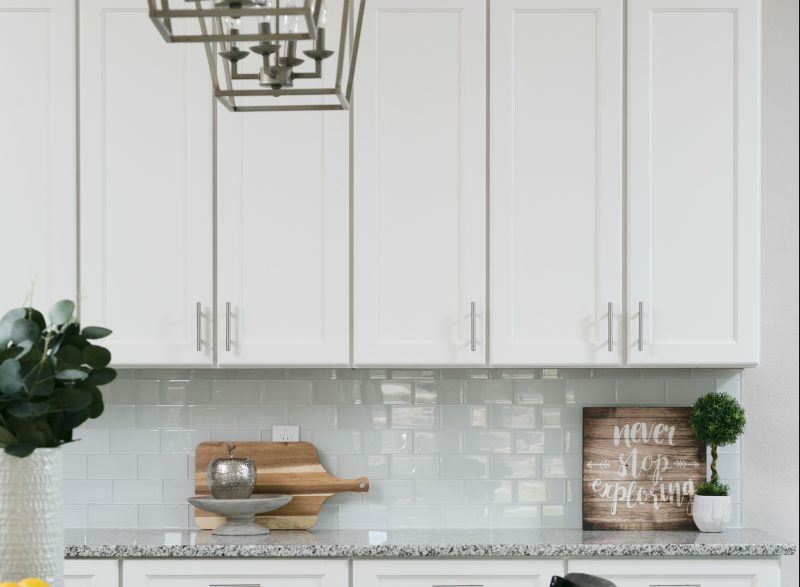 Installing a new backsplash can be an easy and Quick Home Improvement. The question you may be asking is what to use? Here are some options. So, pick out your NEW backsplash and grab an adhesive appropriate to your backsplash. Then, start your project. It’s the perfect way to add more character to your kitchen. 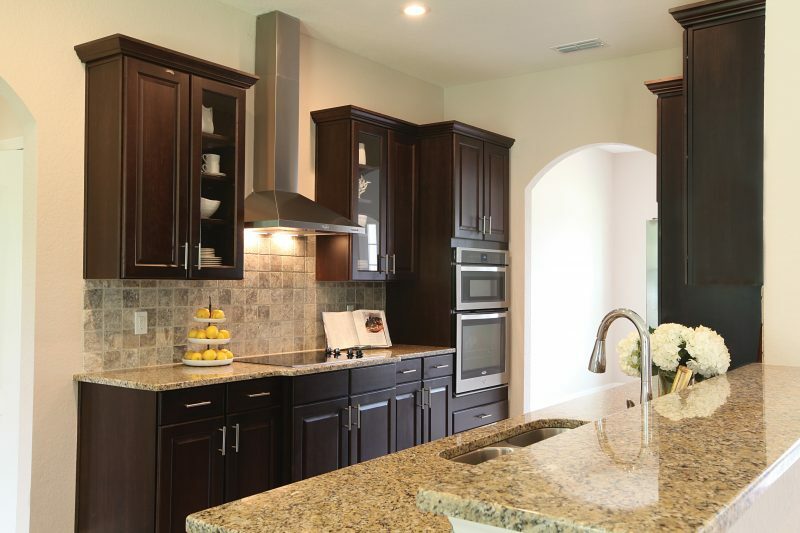 We love using backsplashes in our Southern Homes Model Centers! Want to completely transform your living space? Change your light fixtures! Most new light fixtures have some sort of base that is universal, so they are easily interchangeable. Websites like Wayfair, Ikea, Home Depot and Lowes have an expansive list of light fixtures you can browse through. Try different textures and colors to bring some fun into your room. Change your old dome light for a low hanging bulb chandelier. Or even dare to mix metals! We here at Southern Homes, love to use attractive light fixtures to bring new life to a space. 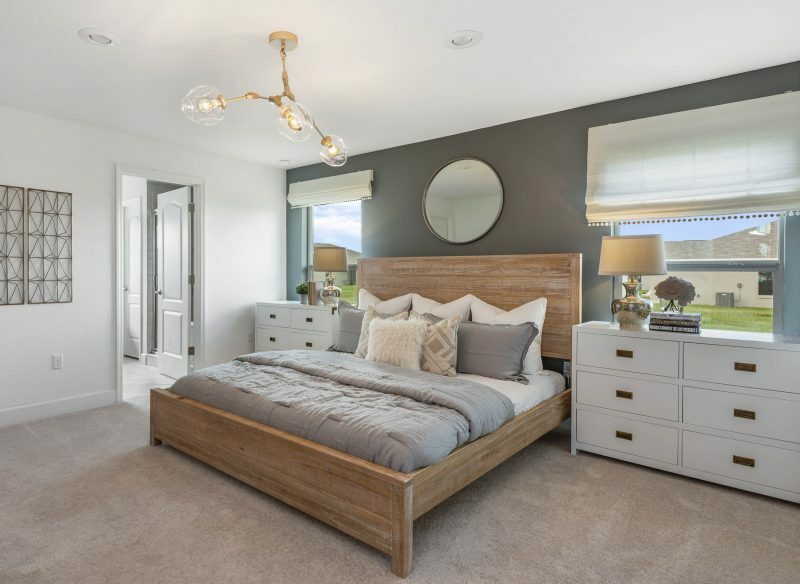 You can see many types of lighting in our model homes ranging from sharp, modern metal pieces to large, gold, abstract vintage pieces. 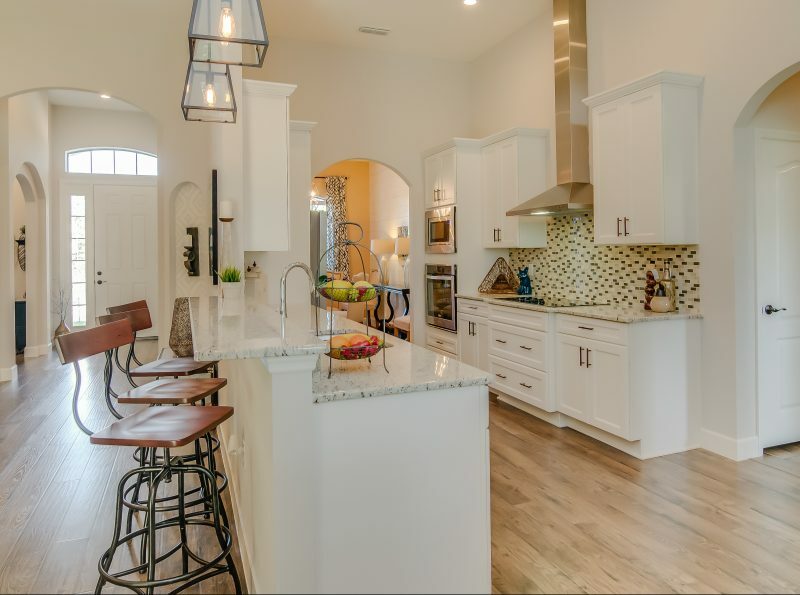 Check out some of our model home photos! Be careful to use extreme caution when changing out light fixtures. Electricity can be dangerous, so be sure to turn off the breaker for your room according to the breaker diagram. So which home improvement is your favorite? Sprucing up your living space can be simple! These Quick DIY Home Improvements can be accomplished over a day or weekend. Have fun making your home your own! 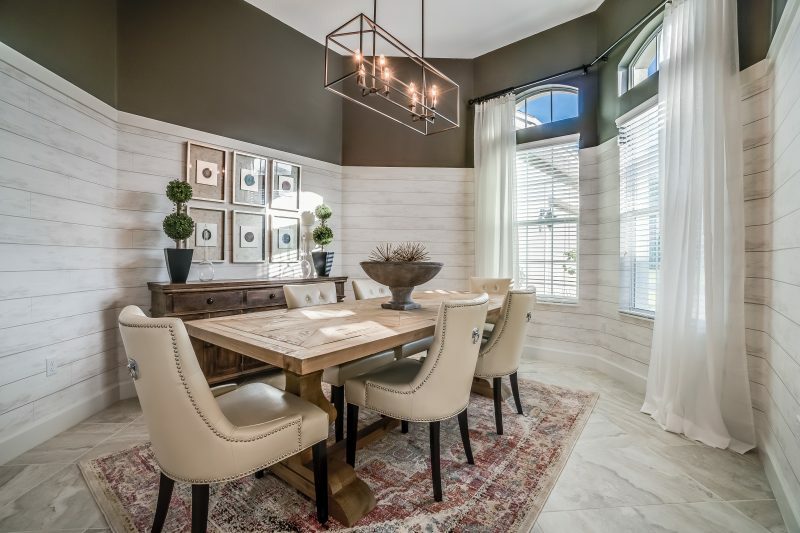 If you’re looking for inspiration, visit our model homes.